You are currently viewing Archived reports for the week of 20 July-26 July 2011. 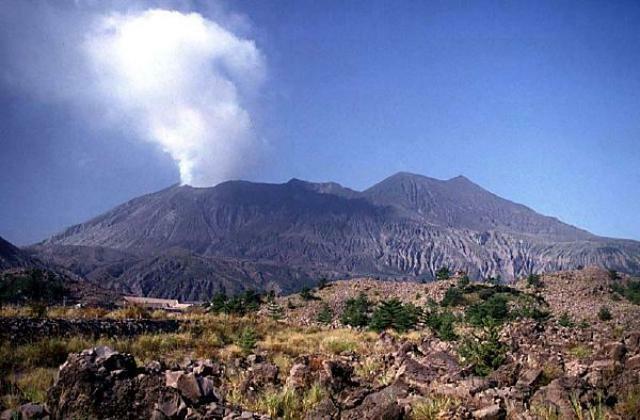 Sezione di Catania - Osservatorio Etneo reported that the seventh eruption of Etna in 2011 occurred from the active crater on the E flank of the SE Crater cone. On 24 July vigorous Strombolian activity started within the crater, gradually increased through the night, and culminated on 25 July. Strombolian activity gradually turned into a pulsating lava fountain, accompanied by increasingly voluminous ash emissions. 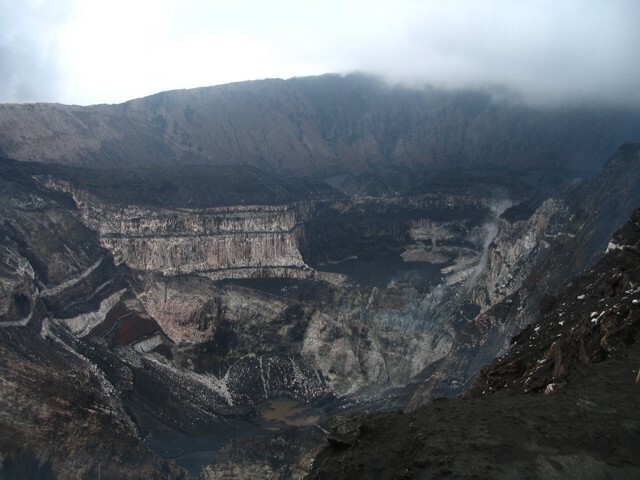 The fountain fluctuated between 250 and 300 m above the crater with a few jets rising 350 m. Lava flowed through a breach on the E crater rim and divided into multiple parallel flows that reached the base of the steep W slope of the Valle del Bove near Monte Centenari. 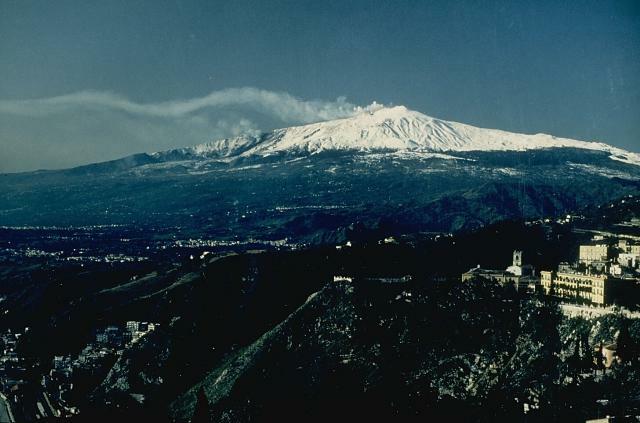 Plumes drifted E causing ashfall between the villages of Fornazzo and Milo on the flank (10 km E), and the Ionian coast near Riposto (18 km E). 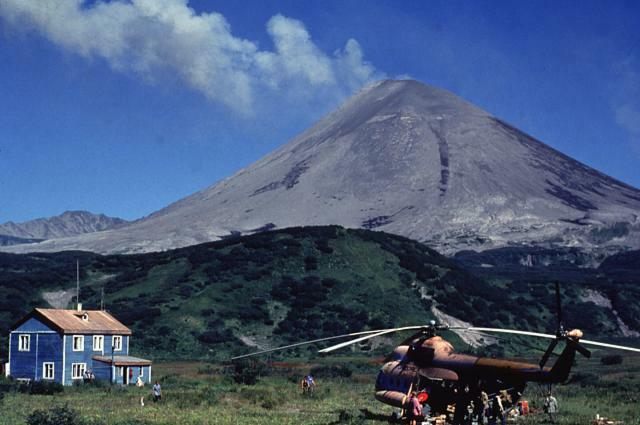 The final phase of the eruption was characterized by a series of violent explosions that produced loud detonations heard in the E and SE sectors of the volcano. Based on information from JMA, the Tokyo VAAC reported that during 20-22 and 25 July plumes from Sakura-jima rose to altitudes of 1.2-3 km (4,000-10,000 ft) a.s.l. Plumes occasionally drifted S, SE, and ENE. 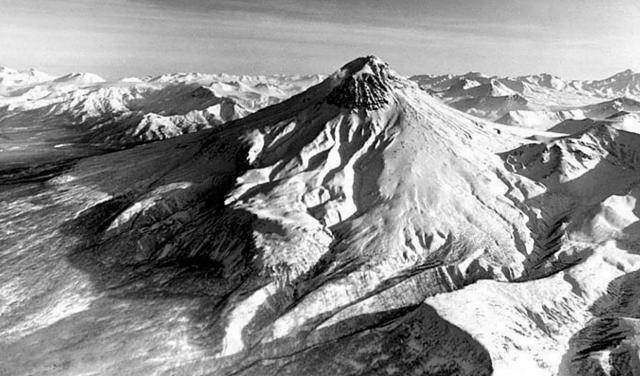 On 20, 22, and 26 July, pilots observed ash plumes that rose to altitudes of 1.8-2.7 km (6,000-9,000 ft) a.s.l. 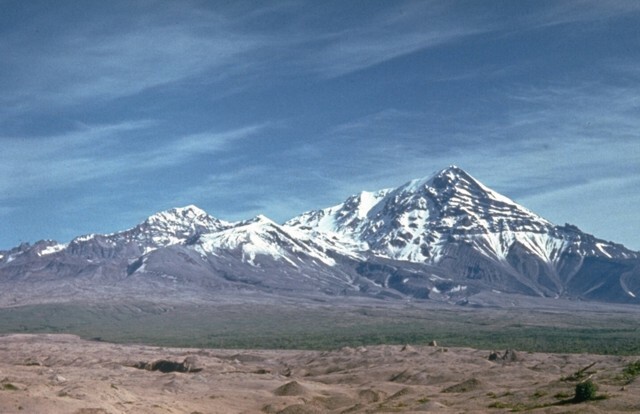 KVERT reported that during 15-22 July moderate seismic activity continued at Karymsky and possible ash plumes rose to an altitude of 4 km (13,000 ft) a.s.l. 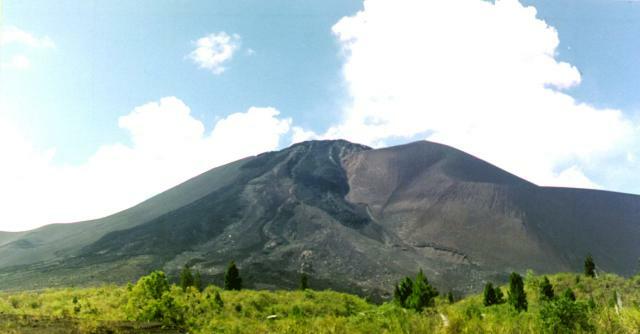 A thermal anomaly on the volcano was detected by satellite during 14, 16, and 18-21 July. The Aviation Color Code remained at Orange. HVO reported that two lava lakes at Kilauea were active during 20-26 July. The level of the summit lava lake fluctuated deep in the 150-m-diameter vent inset within the E wall of Halema'uma'u Crater and circulated with various patterns. Spattering occurred at locations along the edge of the lake. Periodic measurements indicated that the gas plume from the vent continued to deposit variable amounts of ash and occasionally fresh spatter nearby. At Pu'u 'O'o, lava from vents near the NE edge of the perched lava lake in the center of the crater floor continued to fill the circulating lake. 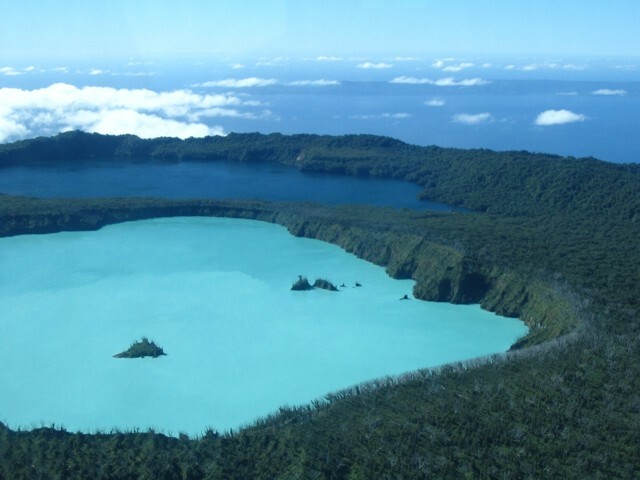 The perched lake and crater floor continued to be uplifted and cracks on the doming crater floor were observed. Minor lava activity was noted in the Puka Nui and MLK pits, smaller craters to the W of the main Pu'u 'O'o crater. 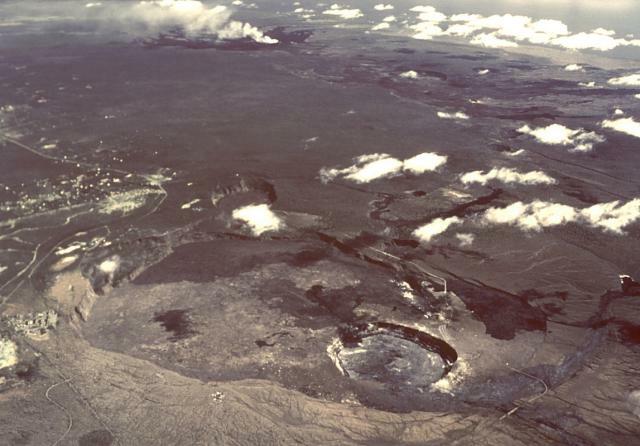 Based on several measurements throughout July, the crater floor was uplifted about 0.5-1 m per day. 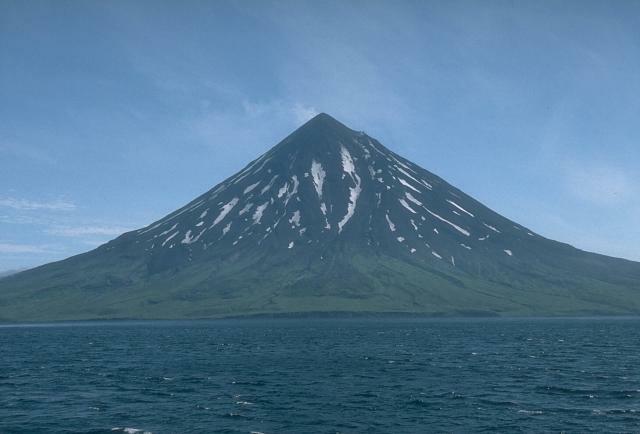 KVERT reported that seismic activity at Shiveluch was moderate during 15-22 July and indicated that possible ash plumes rose to an altitude of 4 km (13,100 ft) a.s.l. during 14-15 and 20 July. 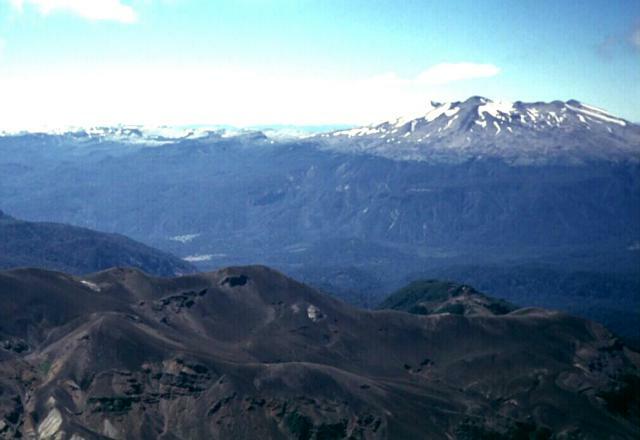 Satellite imagery showed a thermal anomaly on the lava dome during 14-15 and 18-19 July. Ash plumes drifted 13 km SW on 15 July. The Aviation Color Code remained at Orange.